Last week, the Eastern seaboard of the United States was hit by severe snowstorms on an epic scale, from South Carolina all the way up to Massachusetts. The blanket of snow was perhaps most disruptive in New York City. A global centre of tourism and business, the Big Apple itself saw a year’s worth of snow fall in just 72 hours, requiring the National Guard to help in providing assistance to those affected by the unprecedented deluge. 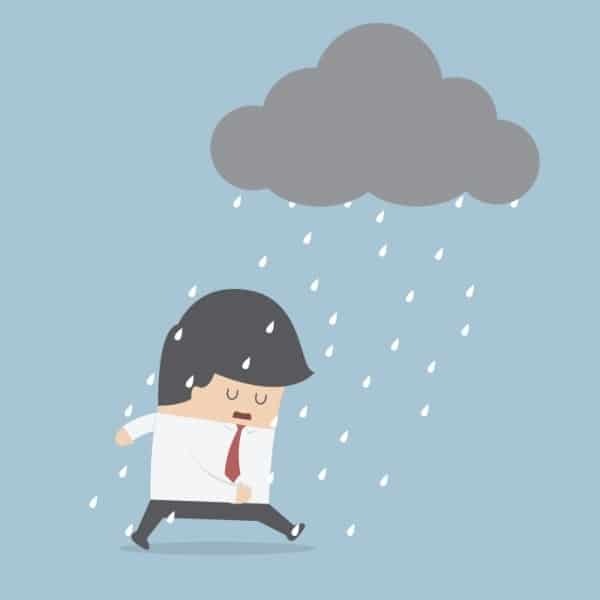 Poor weather conditions often have a knock on effect for transportation schedules, and in a blizzard of this magnitude, delays and cancellations were unfortunately unavoidable. 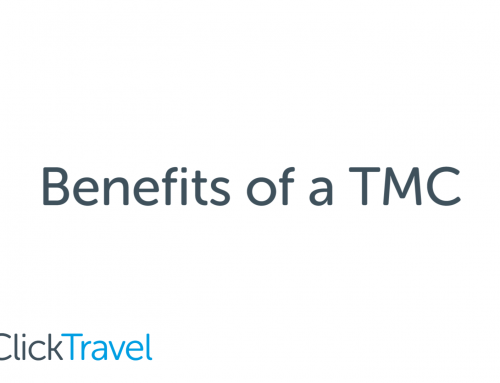 It’s in emergency scenarios such as the one many travellers found themselves facing in the USA last week that the true value of using a travel management company (TMC) comes to light. A number of Click Travel clients were affected by the extreme conditions, but having an expert team of experienced travel professionals on call all day, every day to advise, assist and amend proved to be a very welcome relief. 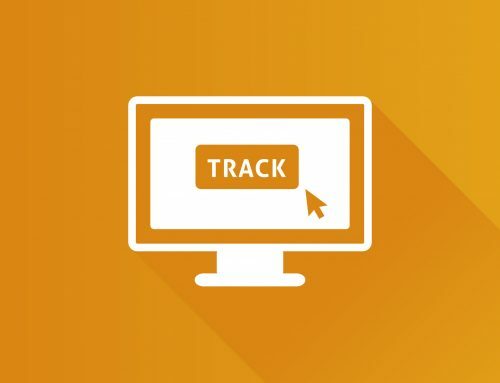 As soon as the Click Travel team were aware of the extreme weather conditions, they were able to align an emergency response, sending alerts to clients within minutes of first notification. 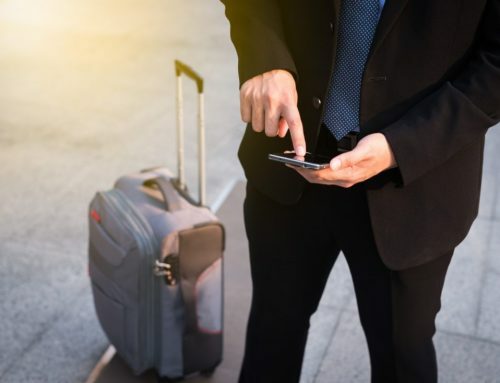 The Click Travel crisis team coordinated activity and within an hour a detailed plan was formed consisting of staff from out of hours and within hours working together to contact affected customers and rebook travel where required. Click’s IT systems were immediately reprogrammed with a help message and extra staff were deployed for the weekend.